If you are looking for a wall light fixture that contains several separate lights then the Beam Triple 6 Watt Brushed Aluminum LED Wall light is worth considering. 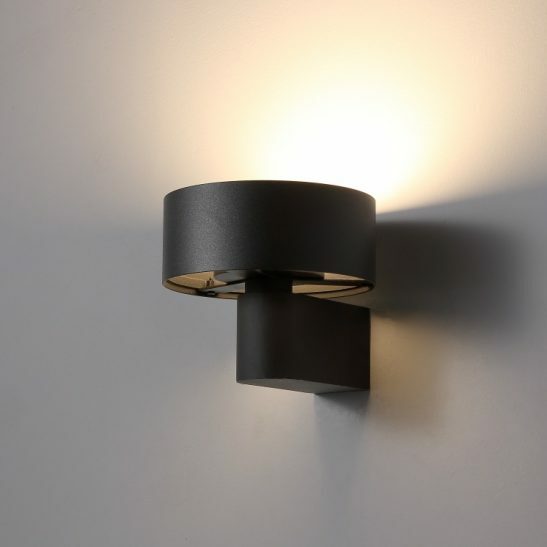 This light is known as a wall washer light because the light washes the wall up and down making this wall light fixture perfect for those who want to create layered lighting in any room of their home. 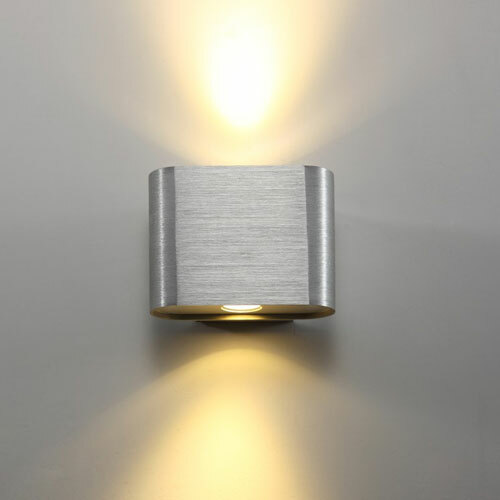 This surface mounted wall light fixture uses 6 x 1 watt CREE LED’s with 420 lumens of light output. 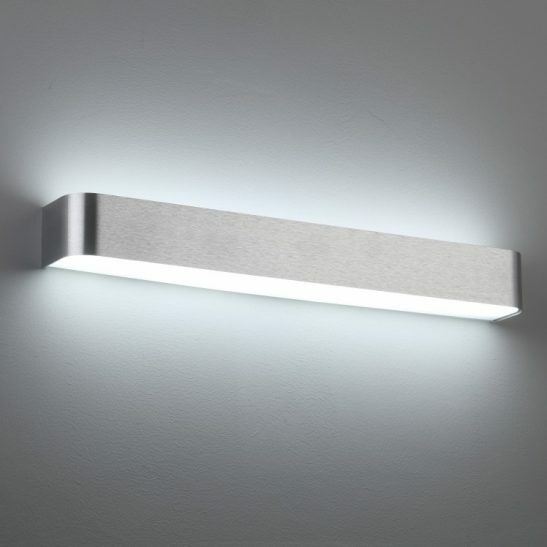 This attractive light is finished in brushed aluminium up and down light washes the wall in a soft white glow. 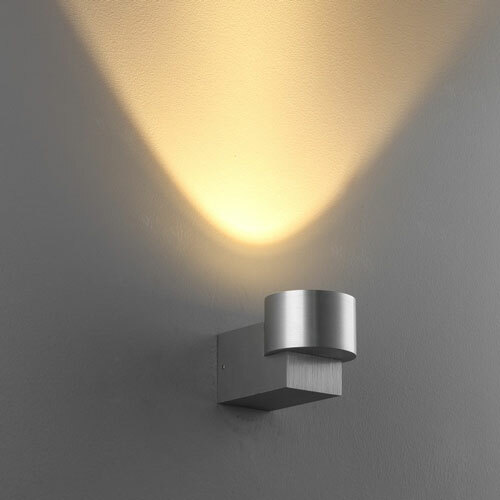 The light itself measures 190mmwide, 65mm high and projects 50mm from the wall. The three separate lights blend together nicely. 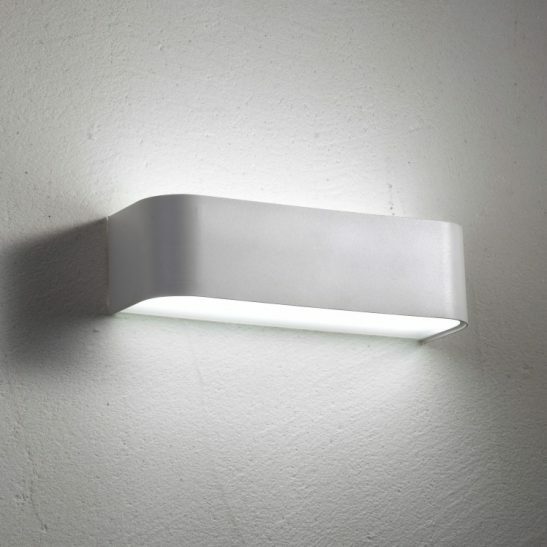 The LED driver for this wall light fixture is fitted inside of the light case and connects to the 240 volt supply electric main. Keep in mind that any electrical wiring should be done by a professional electrician. 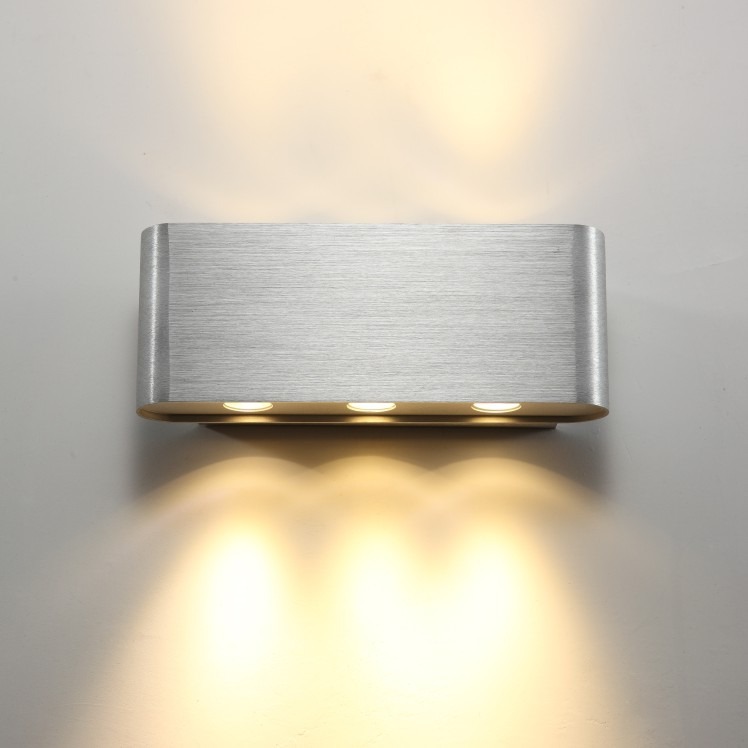 Rated IP20 this brushed aluminium up and down light is designed solely for indoor use. 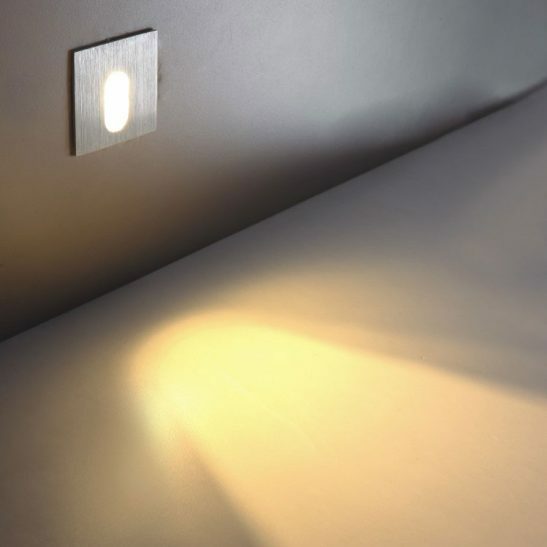 This light is specifically designed to provide you with a minimum of 20,000 hours of maintenance free light for your home. 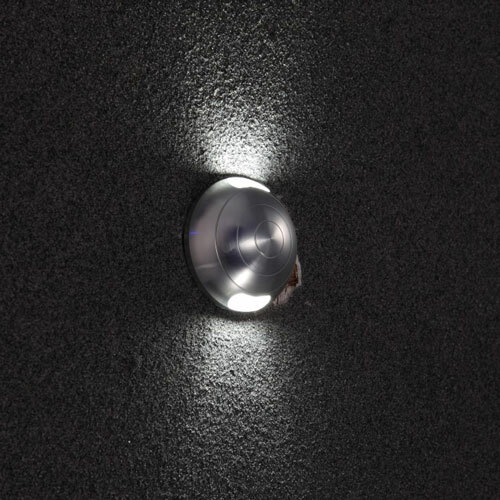 Since the LED is hardwired right into the wall light fixture you will never have to change or purchase any light bulbs for this light. It is also highly energy efficient and environmentally friendly. 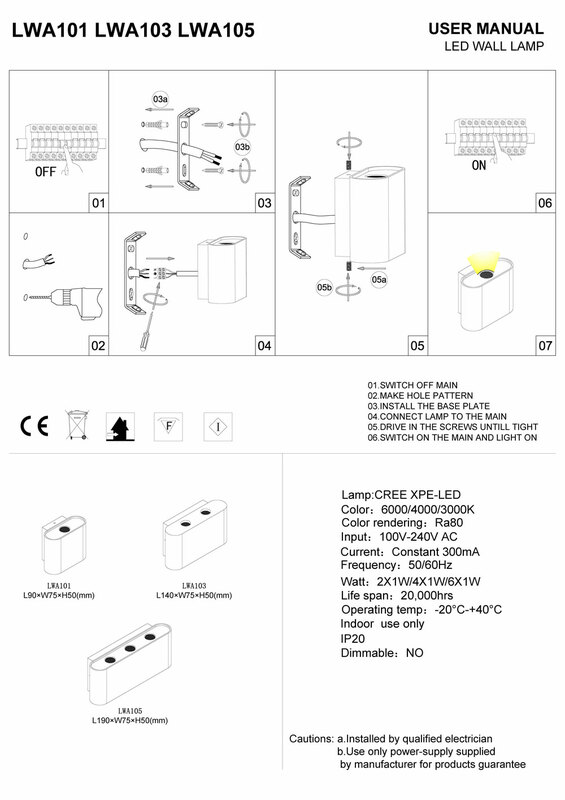 This Beam Triple 6 watt light is guaranteed for 3 years. 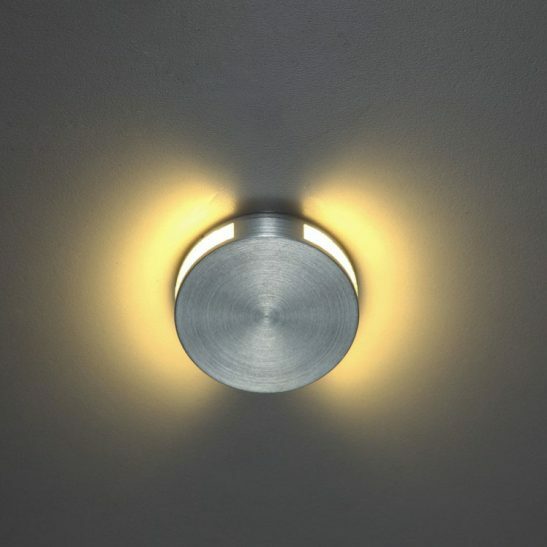 As standard this fitting is supplied with 3000k warm white LED’s to give a pleasant warm glow but we can also special order in cool white 6000k LED’s for other applications.